This is one of my favorites! The Harpoon brewery out of Boston, Ma. 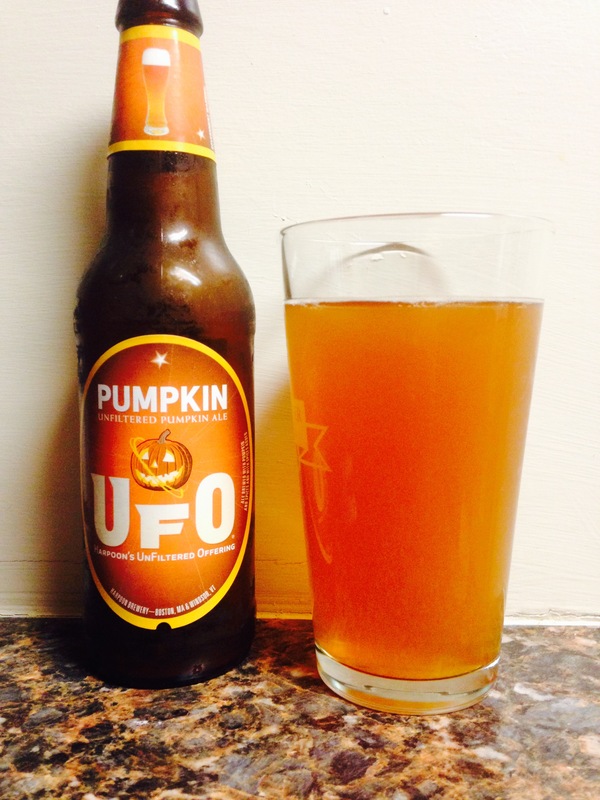 Last year I put this in my top 5 pumpkin beers and this year it still holds strong. It has a great color, smell and taste! It’s a little light with a 5.9% alc content but that’s also what makes this a great every day or all night kind of beer. Due to keen competition this beer is a solid 8.5! Enjoy!